Donal Óg Cusack, Shane Horgan, Nikki Symmons. 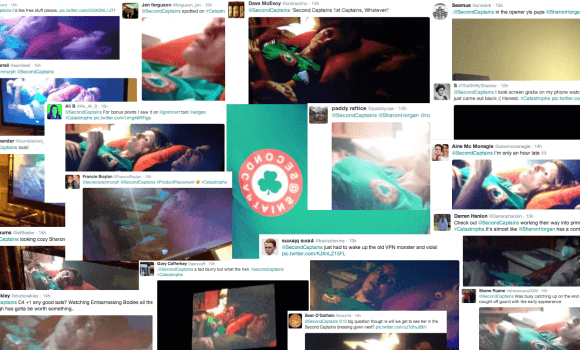 This is a post from back in 2014 based on an episode of Second Captains Live that we’re very proud of. Hope you enjoy it. On our last programme on 29th October, the panel discussion focussed on gay sportspeople and the difficulties faced when coming out in the sporting world. Dónal Óg Cusack, Nikki Symmons and Shane Horgan were our guests and as well as discussing the personal experiences and challenges faced by Nikki and Dónal Óg in coming out, they looked forward to a time when being gay in the sporting world just won’t matter. We had a really positive reaction to the piece, so watch it above. 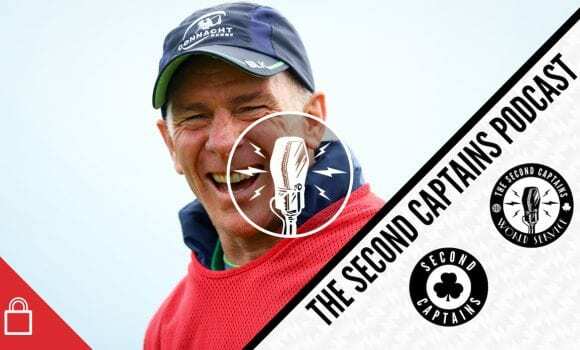 Don’t forget to join The Second Captains World Service now for access to all our shows.